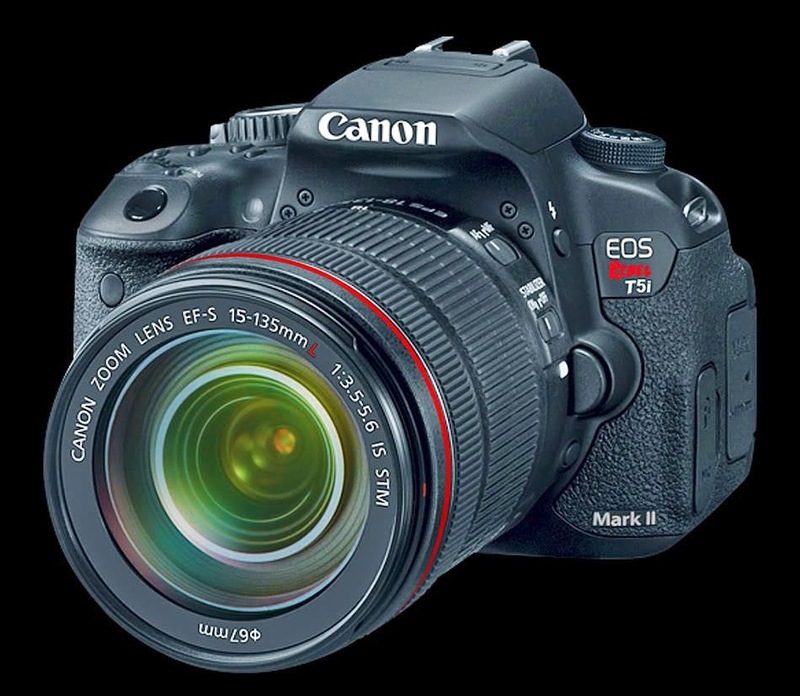 There is a top-rated merchant on eBay selling the Canon Rebel T5i with the 18-55mm IS II camera kit for $400. This is an excellent choice and my pick as the best beginner's DSLR camera. Can A $100 Canon Camera Take Good Photos?